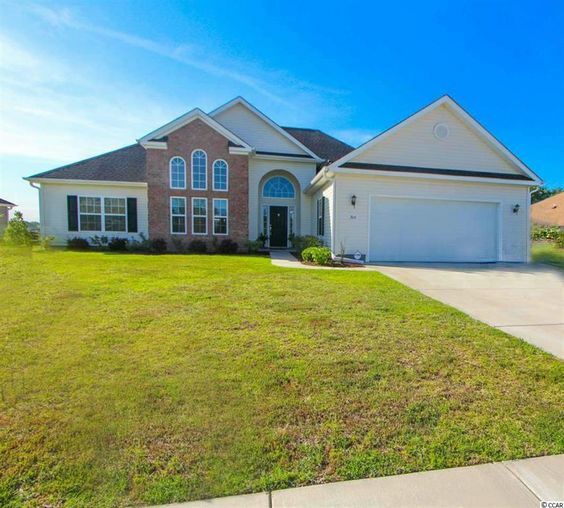 Located off Forestbrook Road in Myrtle Beach, SC, Forestbrook Reserve is a small single-family home community that should be on your home search list. The homes in this neighborhood range in size from 1,600 heated square feet to over 3,500 square feet. The neighborhood began with larger more luxurious homes but as the economy shifted, the floor plans in the community have evolved. Read more about Forestbrook Reserve real estate. 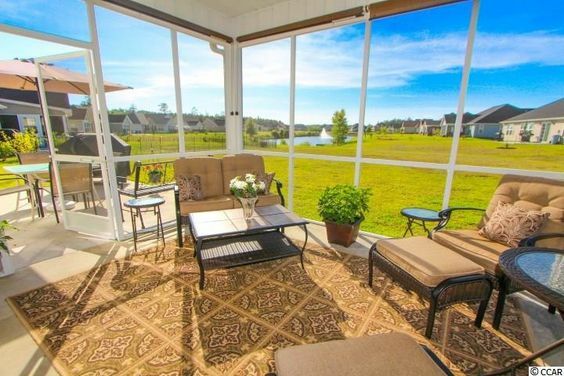 Forestbrook Reserve, a secluded, picturesque corner of the world, gives its residents a convenient location to the Myrtle Beach area's amazing attractions, and it has some of the best homebuilders providing attractive and affordable homes. Some of the communities that compare and are also close to the development would be Turtle Cove and Fox Horn, which are both Beazer Homes built, and new construction. Residents say they love the peacefulness, friendly neighbors, and lush landscaping in the community. There are several sizes and styles of home for you to choose from. The neighborhood is close to shopping, dining, entertainment, nightlife, golf, and outdoor recreation. Depending on the home you choose, it could have hardwood floors, spacious master bedroom and bath, walk-in closets, eat-in kitchen, dining room and formal living room/office and covered back porch. 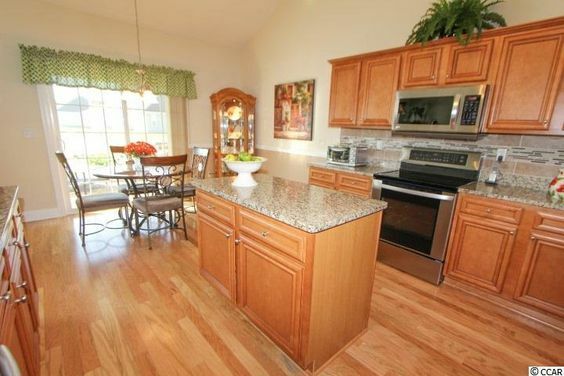 There are also vaulted ceilings, split bedroom plans, attic storage and 2 car garages. The Forestbrook community pool and tennis courts are available to residents for a nominal fee. Check out our latest listings and give our office a call to find your home today.